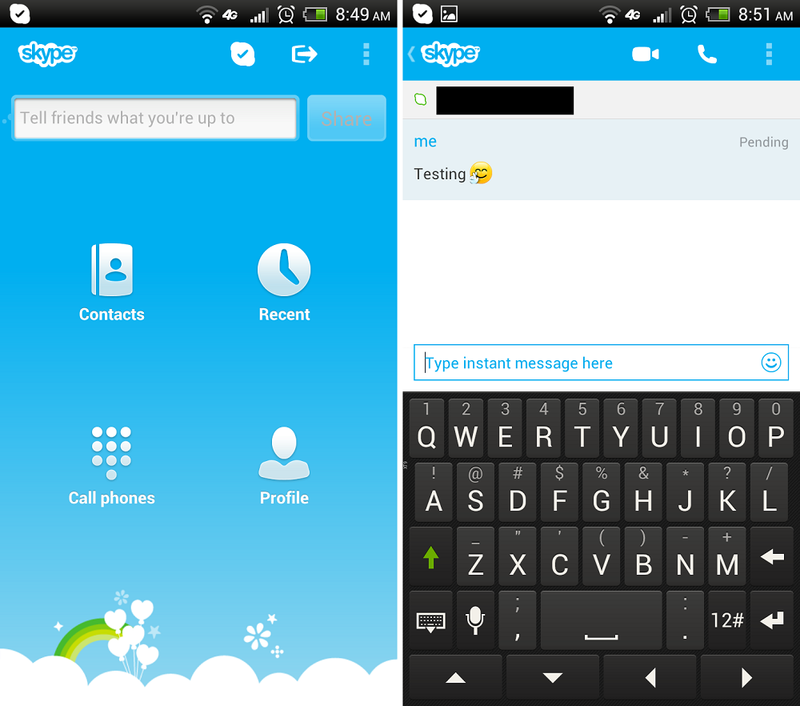 Skype for Android has received a little update recently, bringing a couple noteworthy features to the masses. If you still use Skype from time to time, then you will notice a newly revamped Ice Cream Sandwich look, plus the app now has a reported faster start-up time. Good to know big developers are beginning to use Google’s theme outlines. Are you still using Skype on your mobile?